While we are promised that this broken world will be paved with affliction and hardship, few tragedies can compare to the sudden death of a spouse. Nobody could be more familiar with that heart-wrenching loss than former NFL player Tommie Harris, who opened up about his wife Ashley’s death on BET’s Super Bowl Gospel Celebration earlier this month. Just 41 short days after saying “I do,” his ‘forever’ was cut tragically short when Ashley suffered a fatal brain aneurysm. That moment has been permanently seared into his brain, as he reflects on just how precious our time on this earth is, and just how little we know about how much of it we have. 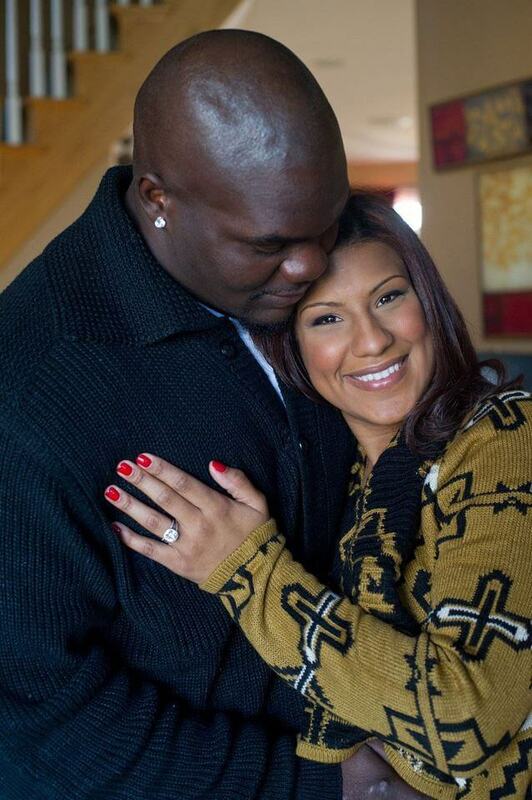 Not even Harris’ millions of dollars worth of savings from his NFL career could buy his wife one more second. “Life is short” and “live life to the fullest” often sound like nothing more than cliché bumper stickers… until the moment you watch the love of your life breathe her final breath. Then it’s real, then it’s tangible—and somehow more worthy of being shouted at the top of your lungs for anyone willing to listen to the truth they were so sure they already knew. “I came here to encourage all of you that are going through a difficult time, that trouble doesn’t last always. I’ve never seen a cloud sit over one person’s house for a long time – this too shall pass – it has to!” he exclaimed. John Legend visits ‘Sesame Street’ to talk about kids with incarcerated parents.